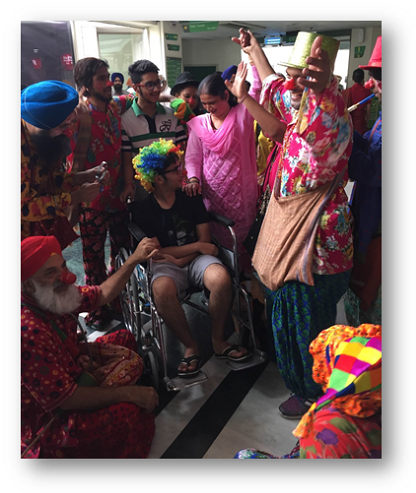 A group of artists, led by renowned theatre person Mr GS Channi, spread a wave of happiness at Fortis Mohali as they descended upon the hospital dressed up as clowns and entertainers. 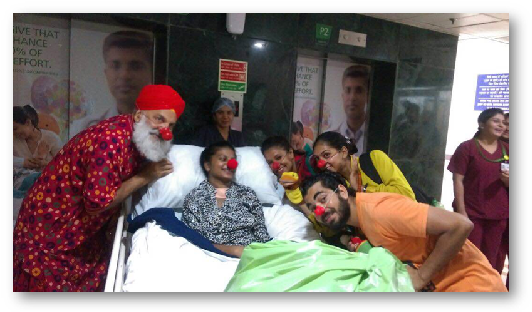 The group, which had 12 trained clowns and volunteers, spent time with patients and attendants in Chemotherapy Day Care, Dialysis, Paediatric OPD, IPD and others and made people laugh and giggle with their antics. 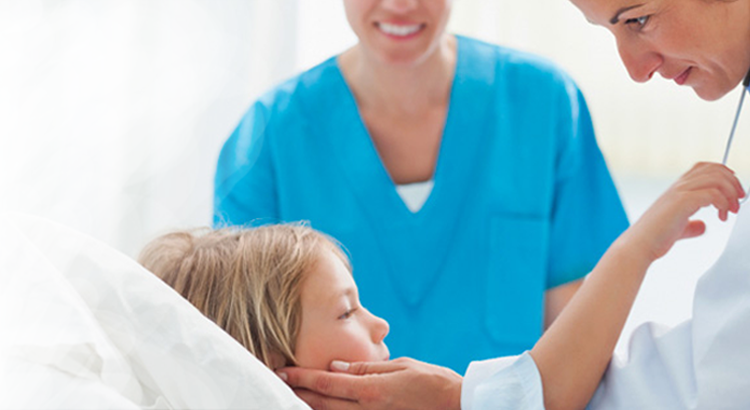 The activity was appreciated by one and all, including the clinicians and support staff. The day was especially joyful for young Akanksha Verma of Kurukshetra, who met the entertainers on her way out, after 2 months of hospitalization. The young girl had had a rocky stay in the ICU and was critical till a few days ago. As she finally made way home, she was given a colourful and joyous farewell by the ‘clowns’.